 Hospital and Physician Services - USPh - U.S. Physical Therapy, Inc.
U.S. 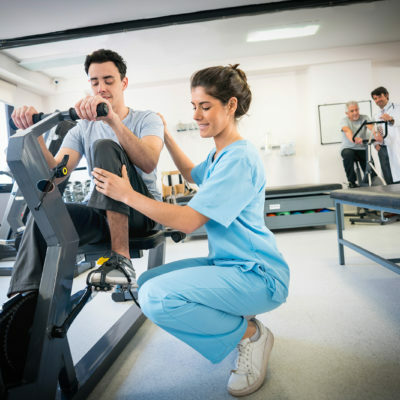 Physical Therapy offers tailored therapy solutions for both hospitals and physician groups in most states across the nation. Whether looking to expand with a new satellite clinic or exploring management service solutions for your therapy lines, we will work with you to help find the most effective options for your specific situation. You can request more information on our hospital and physician services by calling 800-580-6285 or by submitting the form on this page. You will be contacted shortly by a member of our team to discuss your situation and how USPh can best support your organization. Please share some details on your organization.